to altitude training). 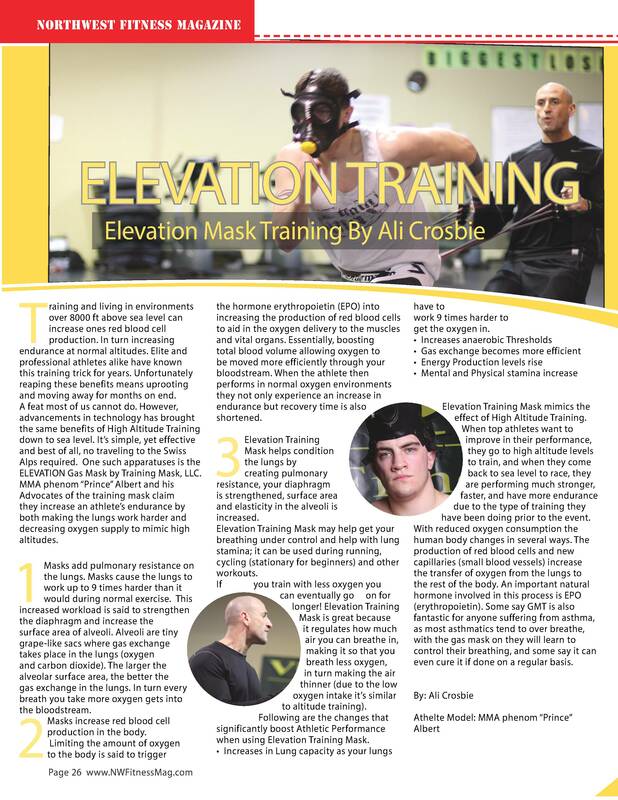 Following are the changes that significantly boost Athletic Performance when using Elevation Training Mask. 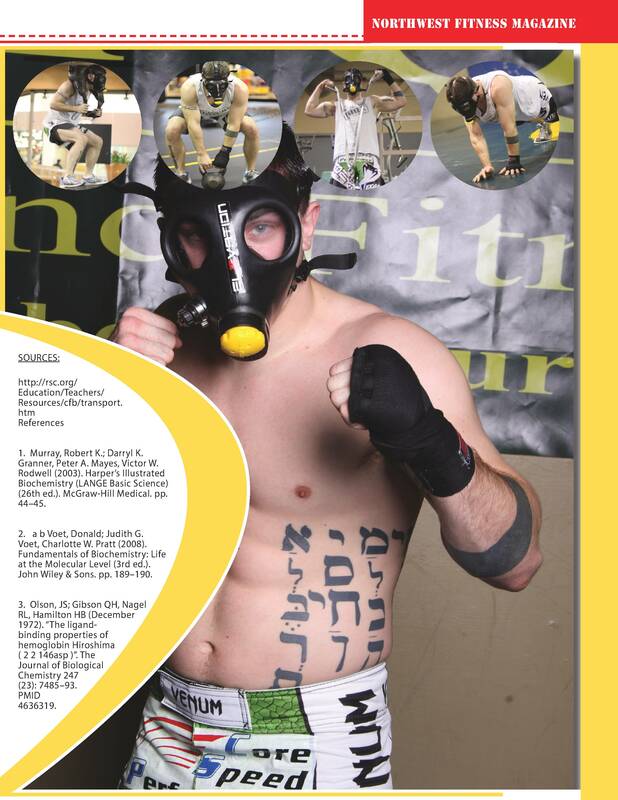 • Increases in Lung capacity as your lungs have to work 9 times harder to get the oxygen in. production of red blood cells and new capillaries (small blood vessels) increase the transfer of oxygen from the lungs tothe rest of the body. An important natural hormone involved in this process is EPO (erythropoietin). Some say GMT is also fantastic for anyone suffering from asthma.